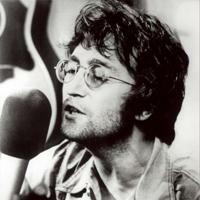 Of all the founding members of The Beatles, John Lennon is quite possibly the most legendary and important member of all. He had an interesting solo career, creating innovative songs that in time would become classics. Nonetheless, his first solo albums, experimental in style, were recorded with the help of Yoko Ono and would have little commercial success. In 1971 he released the album Imagine, that contained, without a doubt, his most famous song. This ranking contains all the albums by John Lennon. Vote for your favorites.